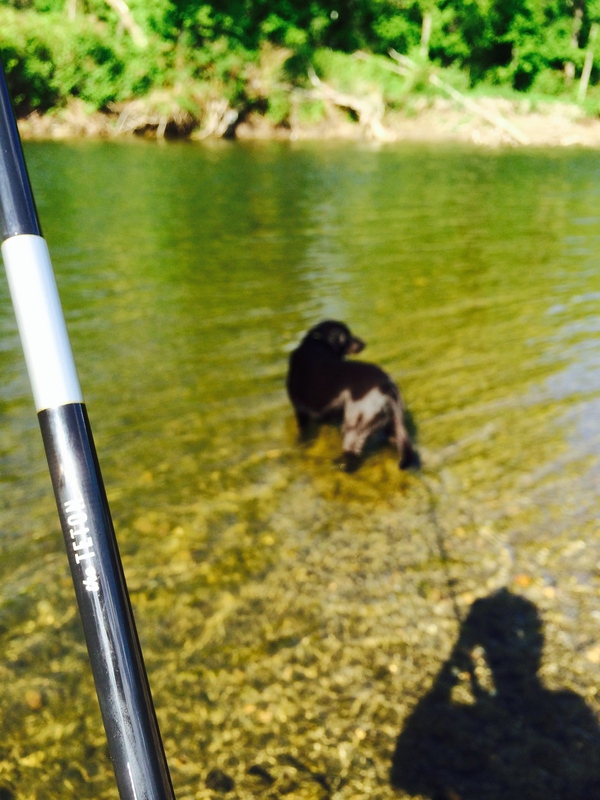 Finally got my buddy out here to go fishing. 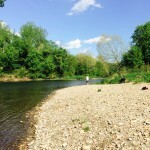 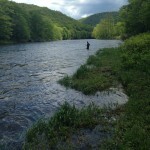 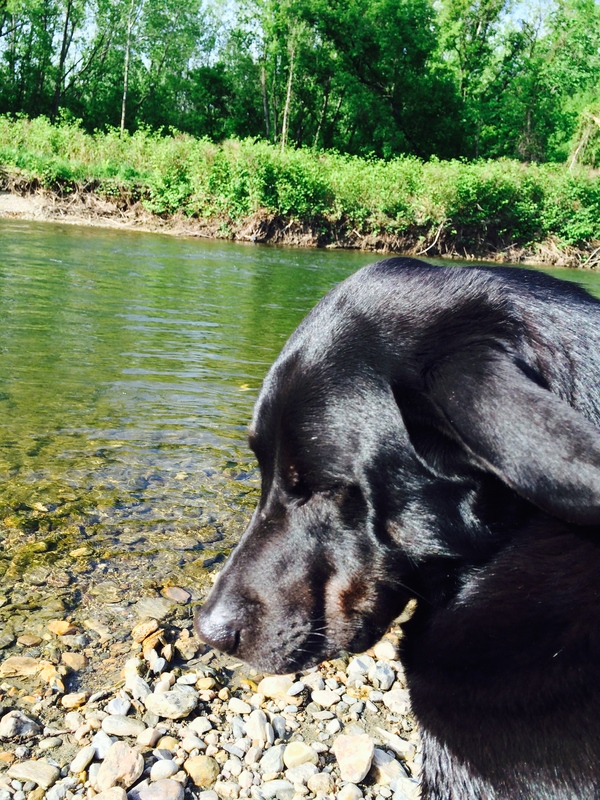 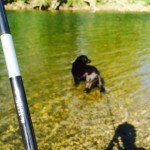 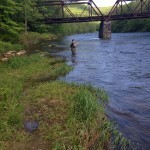 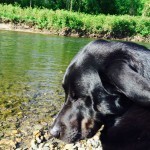 We headed directly to the Deerfield river and fished for a few hours, catching nothing. 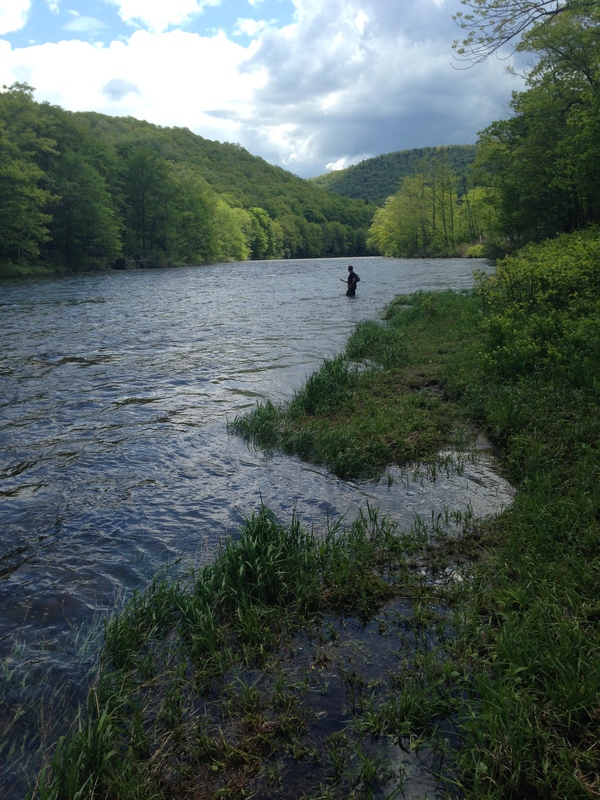 It was a beautiful morning and we only saw a couple other anglers, who proceeded to stomp into the river and catch a fish on the first cast. 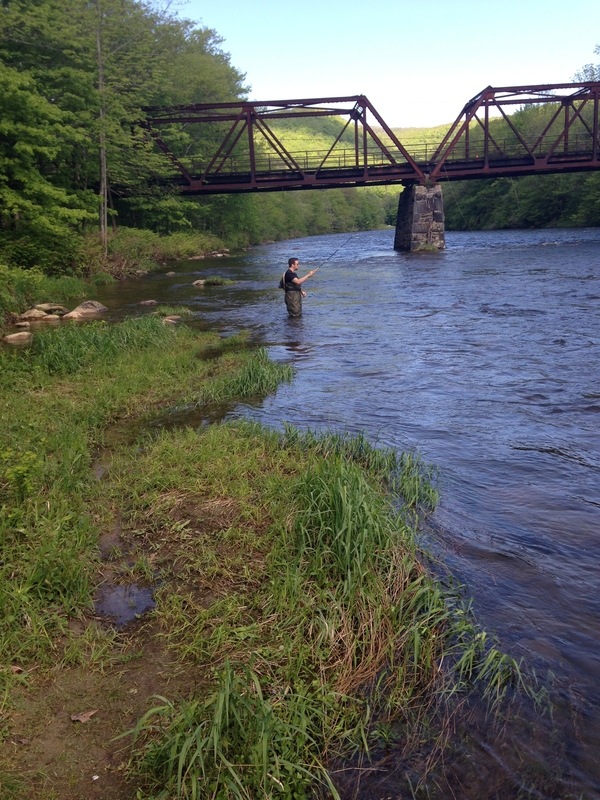 Spent the afternoon practicing casting on the Hoosac. 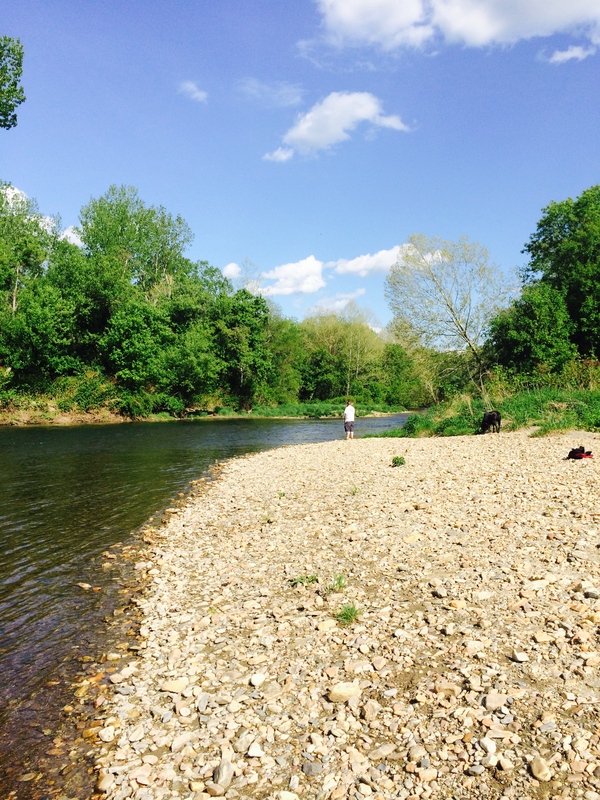 What a beautiful relaxing day.